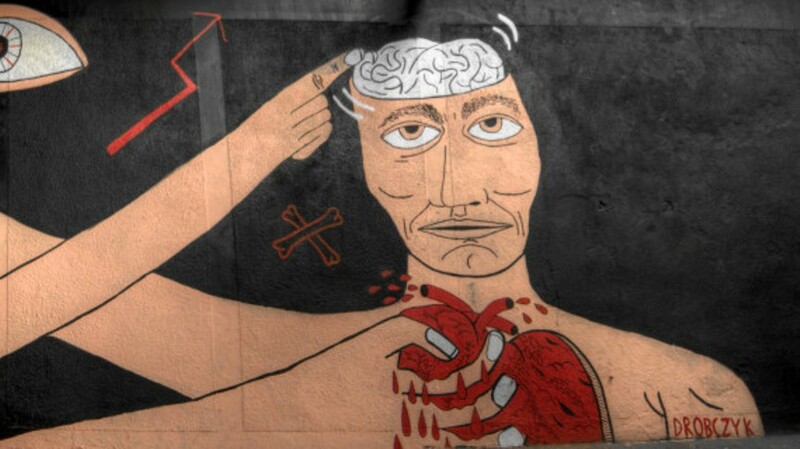 Urban Spree gallery announced an exhibition of Polish street art, representing four leading muralists from Poland, the world acclaimed M-City from Gdansk, Madga Drobczyk from Katowice and Zbiok and Otecki from Wroclaw. 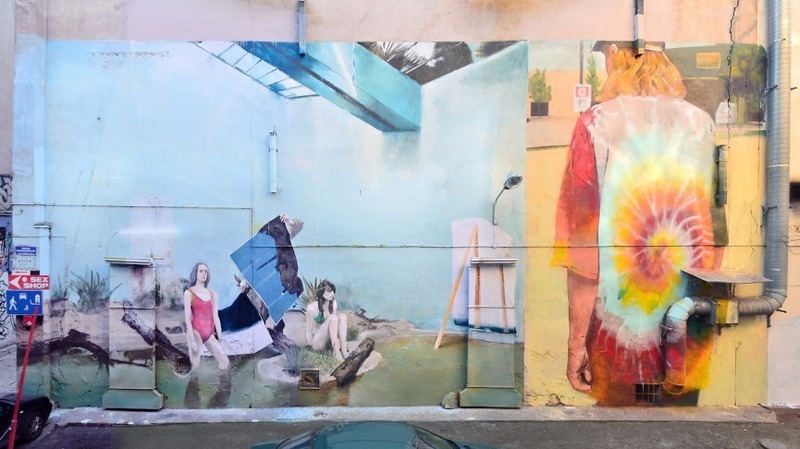 Although these four artists have distinctively different styles, they do share one common trait – they are all dedicated to painting large wall surfaces, vitalized by color, drawing, poetics and a narrative concept. 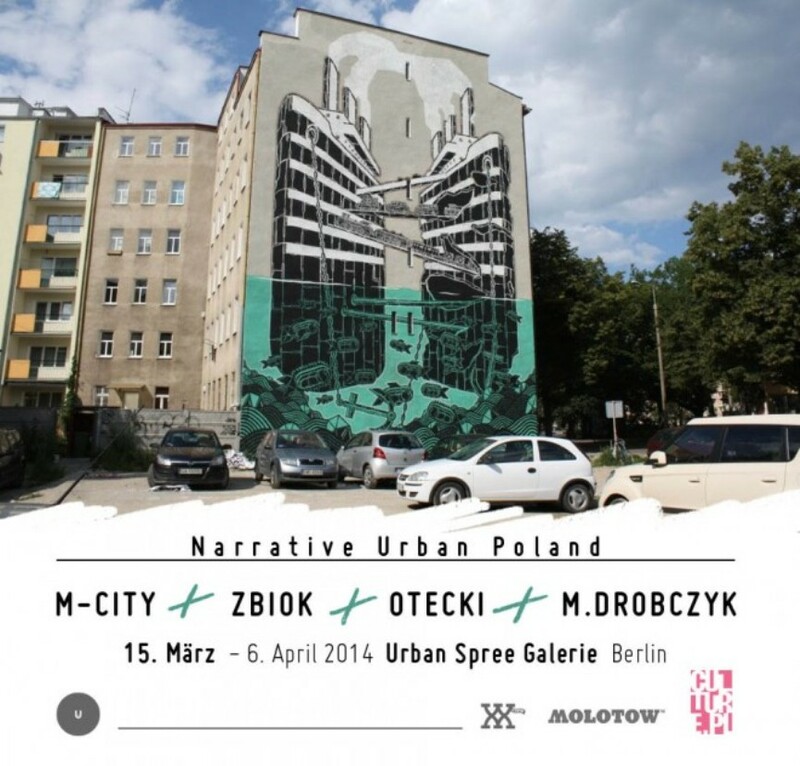 Narrative Urban Poland will open on March 15 at 8pm, and it will run through April 6, 2014. Stay tuned for updates, as Widewalls is preparing a photographed review of this interesting exhibition! 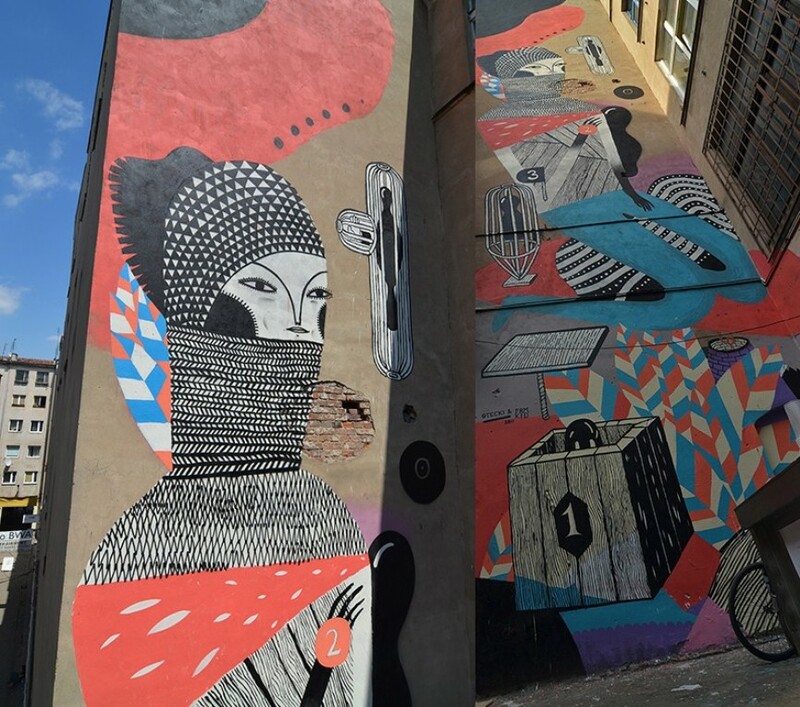 M-City comes from the lovely Baltic town of Gdansk, and today he is known as one of the foremost figures of Polish street art scene. 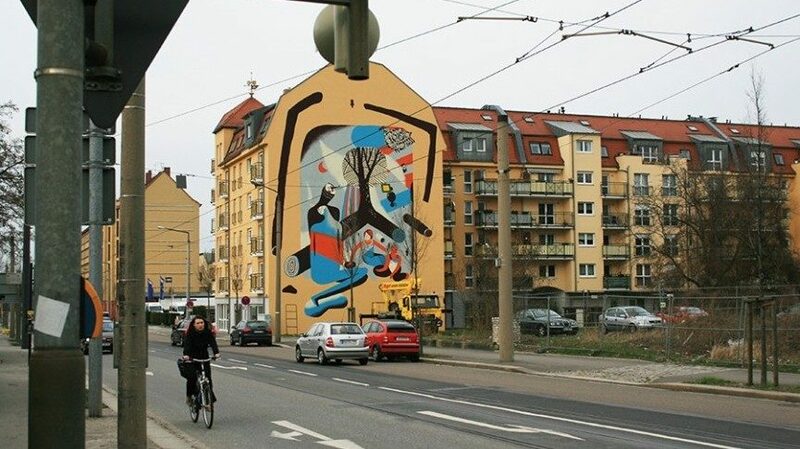 He has been active as a mural painted since the early 1990s signing his nickname across many cities of the world, including Warsaw, Paris, Budapest, London, Prague, Zurich, New York and Sao Paulo. 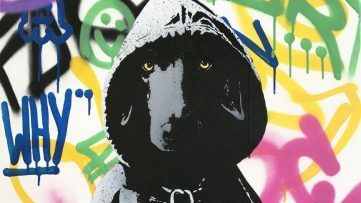 As an experienced and educated artists, he lectures at the Art Academy of Gdansk in between his street art adventures. 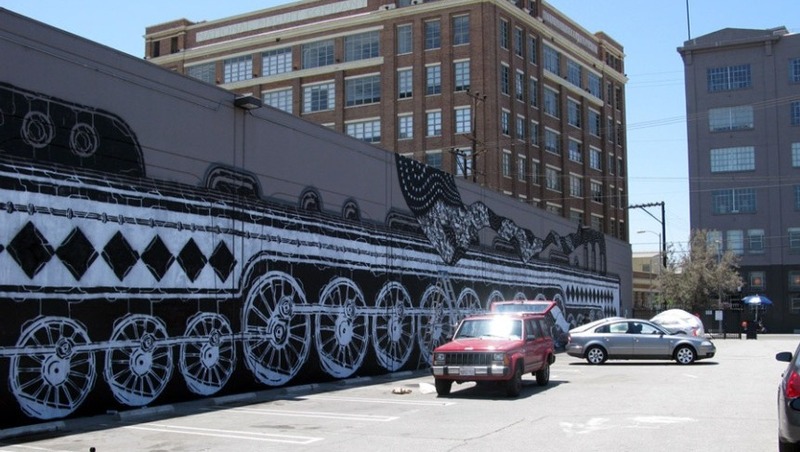 Otecki has found his expression in both murals and printmaking. His style is filled with references to Polish folk art, transformed and reimagined in order to apply to the 21st century aesthetics. 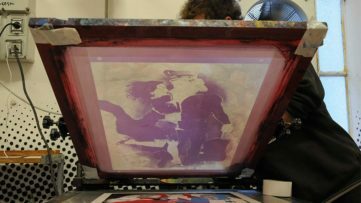 He was trained as the Art Academy in Wroclaw, and he is still leading a few printmaking workshops in his hometown. Magda Drobczyk was trained in Katowice, having studied graphic design at the Art Academy. 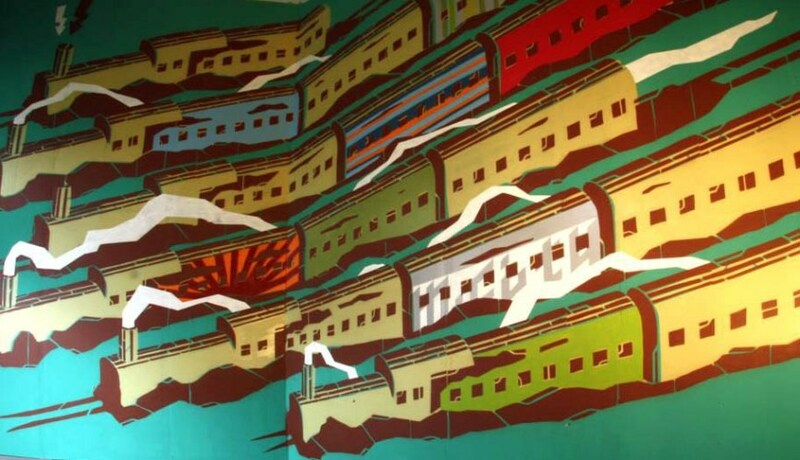 Her work encompasses numerous techniques, as she expresses herself through painting, drawing, illustration, printmaking, and mural and wall painting. She is keen on exploring the direct approach, discovering the limits of the media she employs, and reaching the truth behind the image. Magda often works on her travels, but she is based in Katowice. 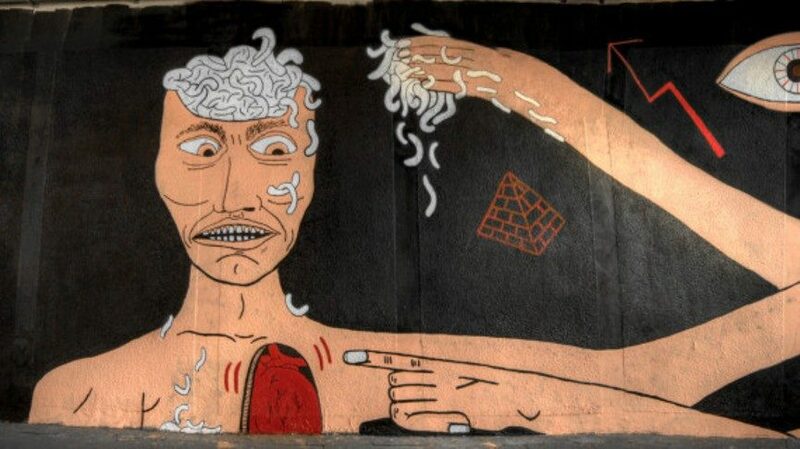 Zbiok is famous for his large murals of surreal content, that he scattered around the world. 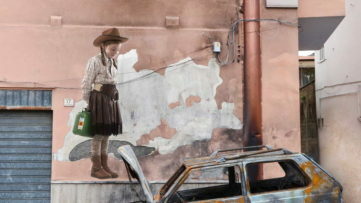 His wall paintings can be found in his native Poland, but also in France, Italy and the USA. His talent and enthusiasm have won him a few prestigious awards from prominent institutions, such as the Polish Ministry of Culture. 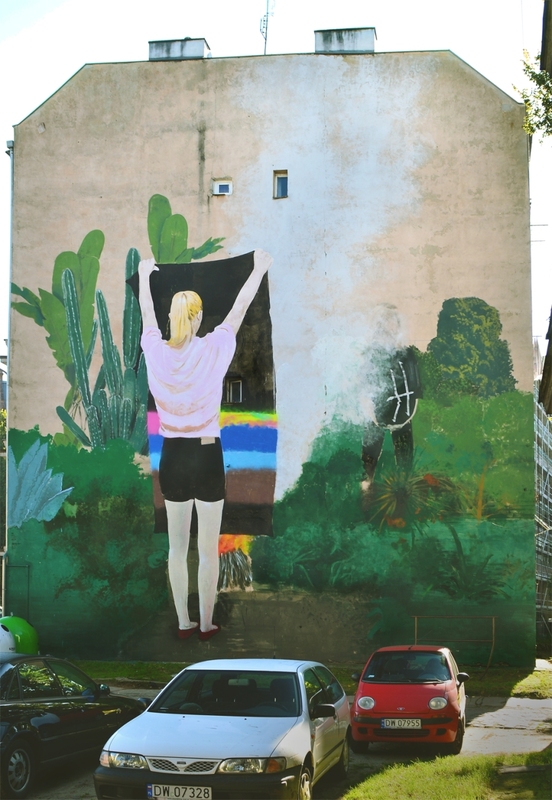 Zbiok is the resident of Wroclaw. Urban Spree Gallery is a Berlin space dedicated to exhibiting and promoting urban and street art, graffiti, photography and contemporary art. It is situated within a spacious post-industrial facility, functioning based on the principles of artistic grassroots movement. European Street Artists Convey in Chicago for an Exciting Show at Vertical Gallery! Art Posts on Instagram You Loved the Most in March !